Esther David received the Sahitya Akademi Award for English literature. Her novels are translated in French, Gujarati and Marathi. She writes about Jewish life in India and is known as an Indian- Jewish-author. 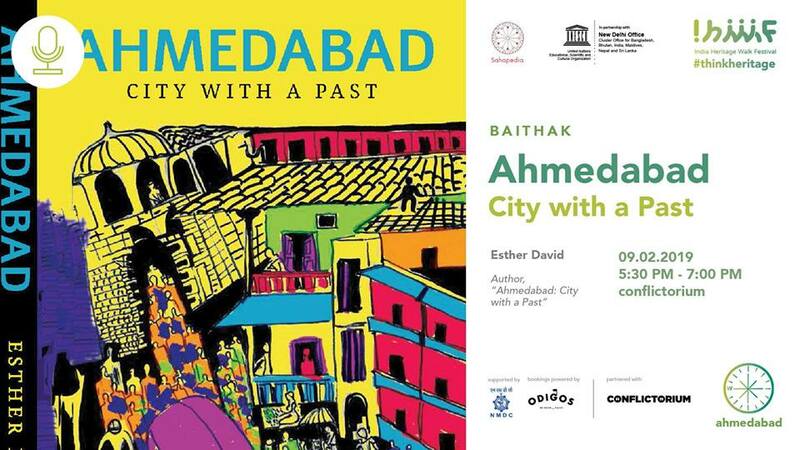 Born in the walled city of Ahmedabad, she studies the heritage and changing face of Ahmedabad. Trained as an artist from Vadodara’s Faculty of Fine Arts, she is involved in the arts, has taught art history and art appreciation at design schools of Ahmedabad, and illustrates her own novels. She was art critic and columnist for Times of India, Ahmedabad.